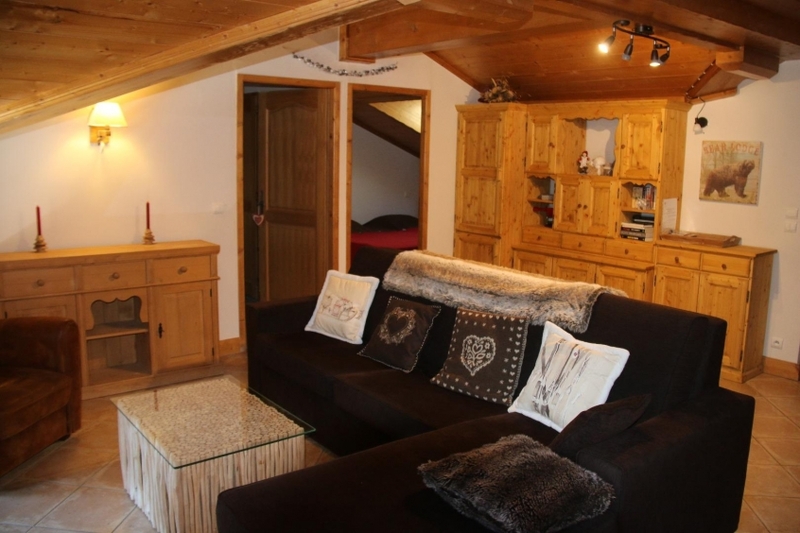 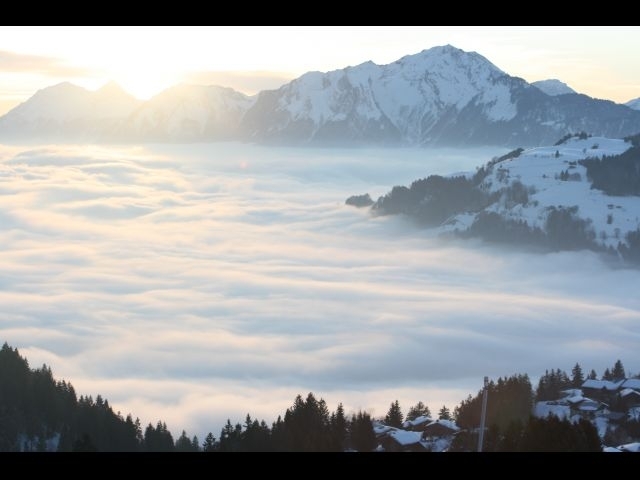 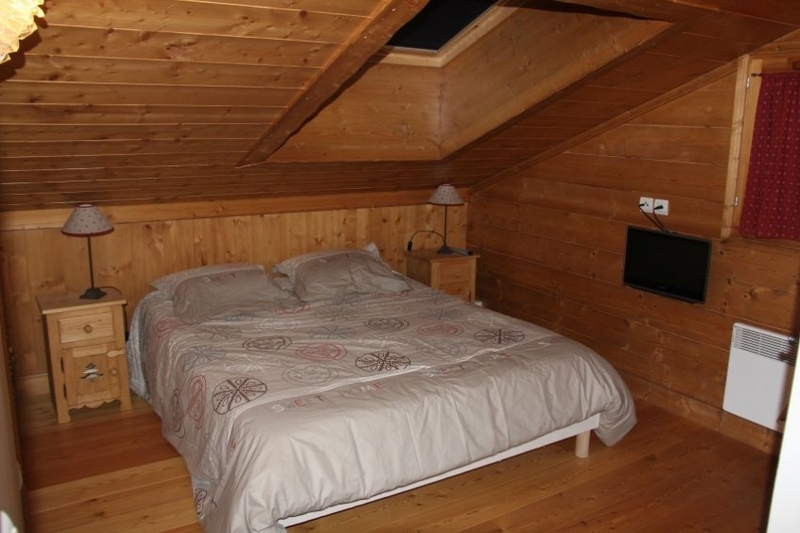 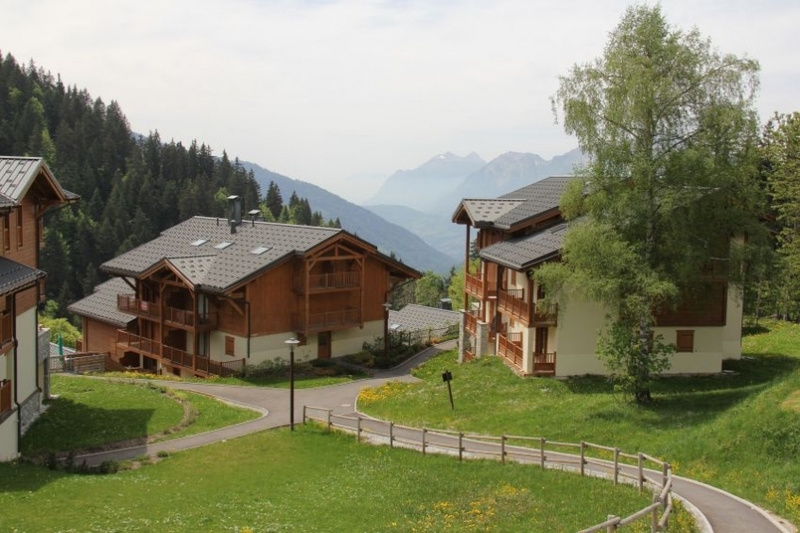 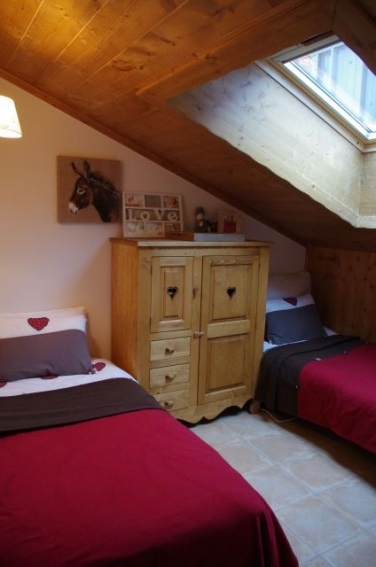 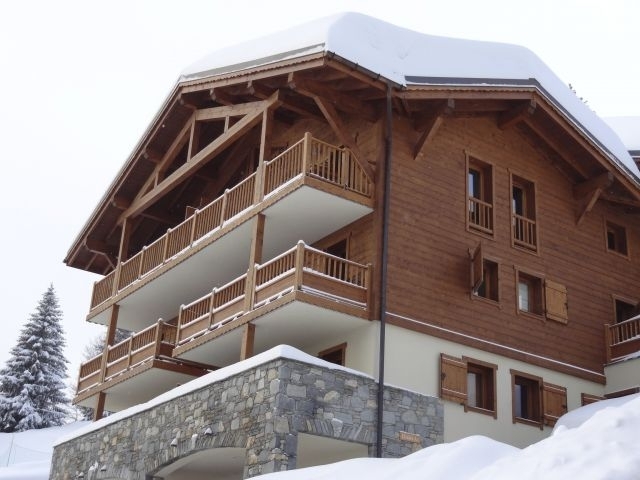 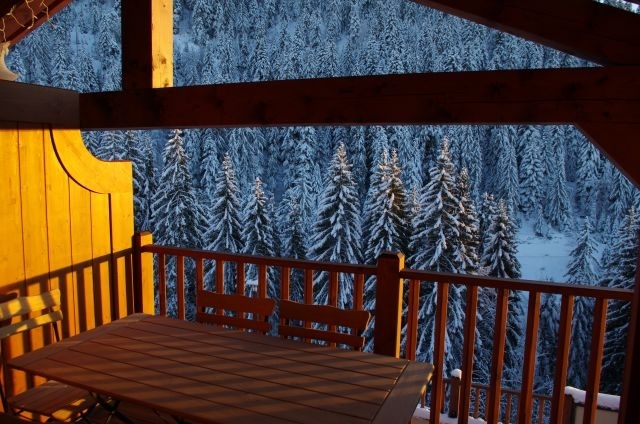 87m2 flat with balcony and wooden terrace offering an amazing view on the massif des Aravis. 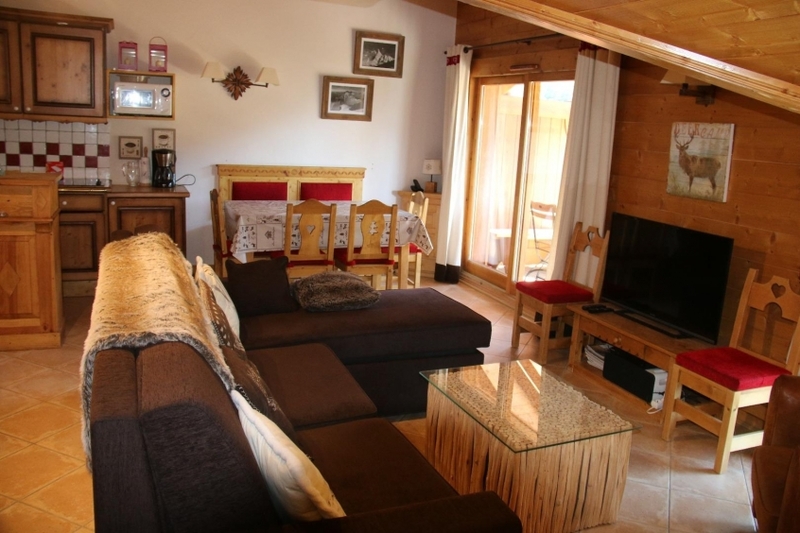 The 3 bedrooms flat and large living room can receive up to 9 people and you will experience a pleasant time with friends or family. 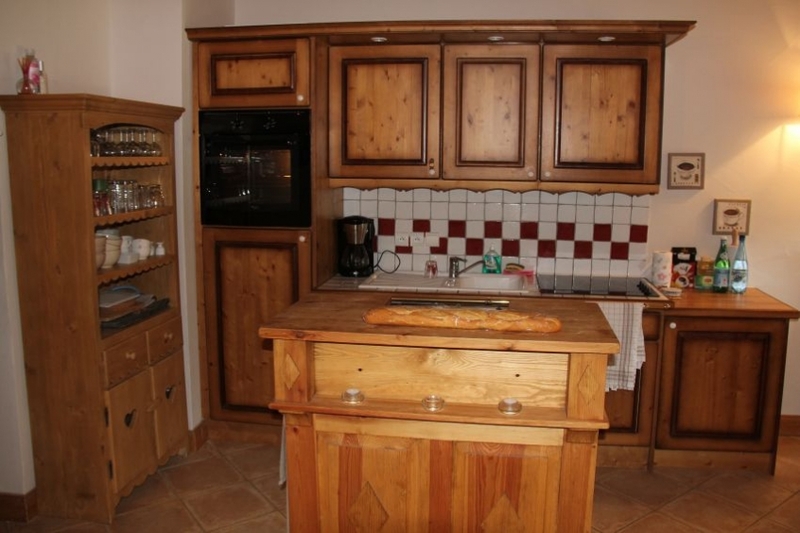 - All interior comfort: washer dryer, fully equipped kitchen (oven, microwave, ceramic hob plates,...) LCD satellite TV in the lounge and rooms, Internet access broadband WIFI, unlimited phone on fixed (in more than 50 countries) and mobile in France.